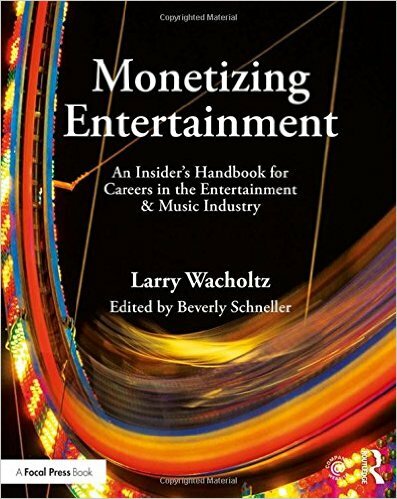 Professor of Entertainment and Music Business Dr. Larry Wacholtz recently published his 9th book, titled “Monetizing Entertainment.” The publication serves to guide readers through the current state of the music industry and emerging trends by analyzing its transition from a traditional business model to a more entrepreneurial, “do-it-yourself” model. Wacholtz discusses topics including intellectual property rights and digital streaming and offers advice for developing a career as an artist, technician or industry executive. Dr. Beverly Schneller, Belmont’s associate provost for academic affairs, served as the editor for the book, which was released on Nov. 11. For more information on “Monetizing Entertainment” or to purchase a copy, click here.